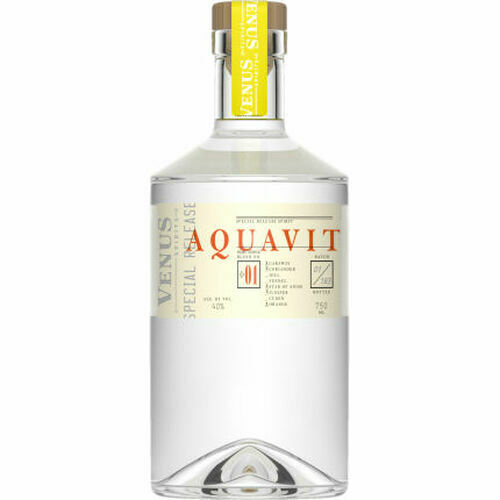 This bold spirit gains its name from the Latin phrase aqua vitae, "water of life. " Our interpretation of the traditional Scandinavian spirit highlights the essence of the caraway seed while balancing the spirit with notes of juniper, coriander, orange & anise. 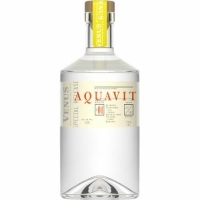 Enjoy as a digestif or to enhance your favorite cocktail.